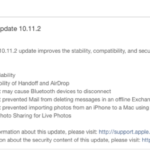 After installing this morning’s iOS 9.2 update, a carrier update followed soon after for Rogers and Fido customers, version 23.1. 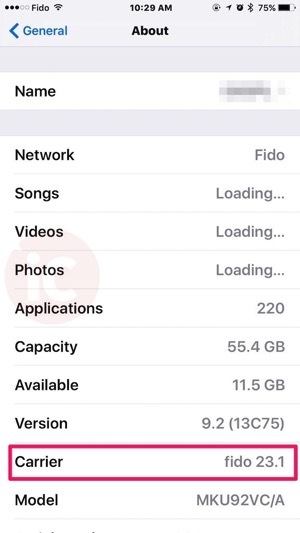 When Rogers and Fido released their 21.1 carrier update back in September, it introduced Wi-Fi Calling for iPhone 5c/5s users and newer. 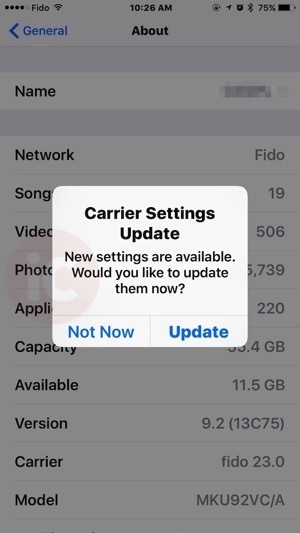 With their previous 22.1 carrier update, Rogers introduced VoLTE for iPhone 6s and iPhone 6s Plus users. Some users saw Wi-Fi Calling disabled after this update, but a quick reboot appears to solve that problem.